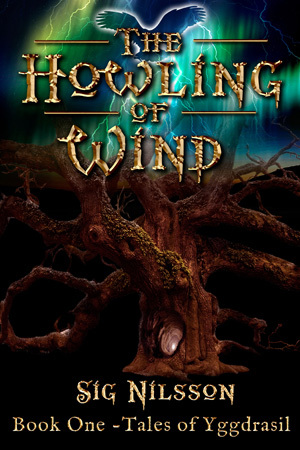 Please feel free to explore the world of The Howling Of Wind. You can start reading, go underground with the characters, browse crystals and runes. You’ll also find information about myself, and the inspiration behind this book. Ten years without daylight. Everything they knew was a lie. A society of children in the ancient far north live underground – and their lives are about to change. Woven into dreams and secrets lies a hidden prophecy – their quest for freedom comes at a staggering cost. Worse, three children are fated for the Hringur, a leadership ring required to reclaim their homeland. The problem is, no one wants to be in it. Runes, myths, and legends collide as Anders and Sissel find themselves facing the evil that once ruined their land. They will risk everything – but even the sagas cannot help them now.